Join our designer and director Julia Softley chat to Your Motherhood about parenthood, pregnancy, fashion staples and building her businesses. We absolutely adore MLM! How did the label come about? I was in the business side of the fashion industry representing other labels as a sales agent. I introduced MLM Label into the agency so that I could offer a new type of style to my retail buyers. More than anything, it was a side project where I could use my creativity. How have you balanced growing your label alongside raising your little man, Rocco? Aside from a lot of juggling and minimal down time, I have a very supportive husband, a divine little boy and a lot of energy for things I love. I have a wonderful team behind MLM which I could not do without. I’m also really lucky to have had time pre-family to build the business and set up the foundations which now gives me the flexibility to work as many hours needed in and out of the office. Will you manage to take maternity leave? I plan to be at home for the rest of 2018 to be present for my family. Having said that, I already have jobs to sneak in as soon as I am out of hospital - yikes! It helps that I'm passionate about the business. I’m also lucky to have enthusiastic staff to help me so that I can soak up that newborn bubble as much as possible. Now let's talk clothes... What are your mum wardrobe staples? When im not pregnant, I love piecing together simple outfits; denim, a tee and a blazer with a feature scarf or shoe. Printed dresses and jumpsuits are a favourite of mine for adding colour. Right now I’m layering for comfort and including an item to complement the simplicity of my bump. And finally, what is motherhood to you? Motherhood is everything wonderful but not everything you expect… It’s the little ones who teach you about life in the end; patience, love, inner peace. My father mentioned to me when Rocco was born that you see life in black and white until you have children of your own. Then the world turns to colour. I think that sums up motherhood. 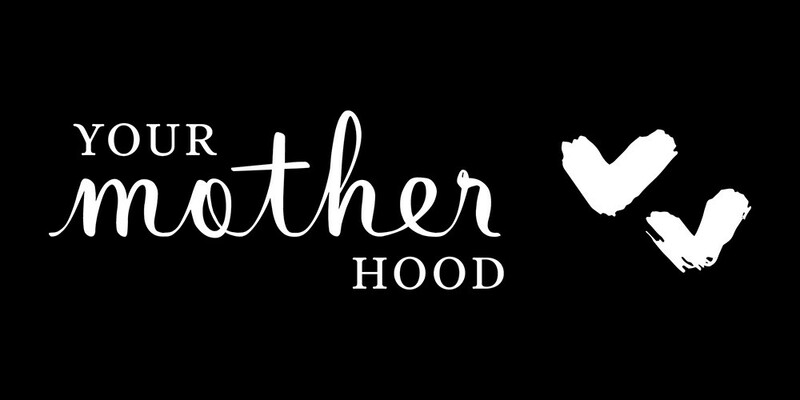 Your Motherhood is an online community of mums for mums by mums.